The Beantown Bloggery: Bruno Mars Tickets on Sale Friday! 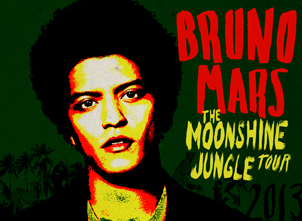 Bruno Mars Tickets on Sale Friday! Click (here) to get tickets. 0 Response to "Bruno Mars Tickets on Sale Friday!"